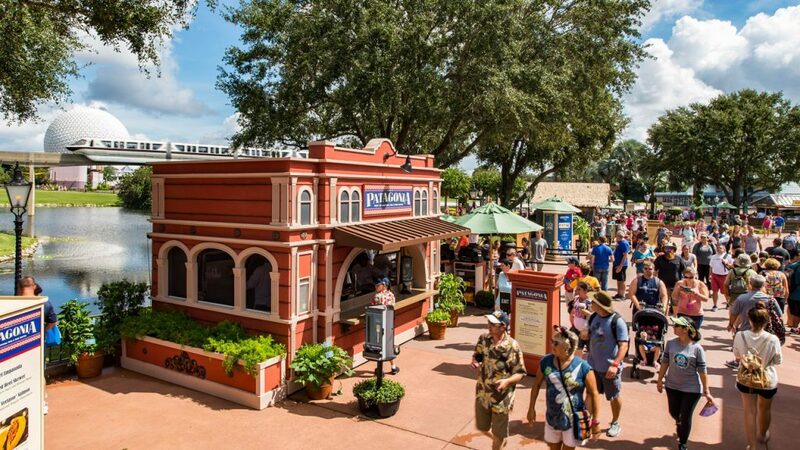 If you’re already excited about Epcot’s International Food & Wine Festival, then the release of the extended dates for 2019 will make you very happy. Keep an eye out for more information about celebrity chef appearances, dining packages, Eat to the Beat Artists and special events. This is always an amazing event and this year I’m sure that Disney won’t disappoint.